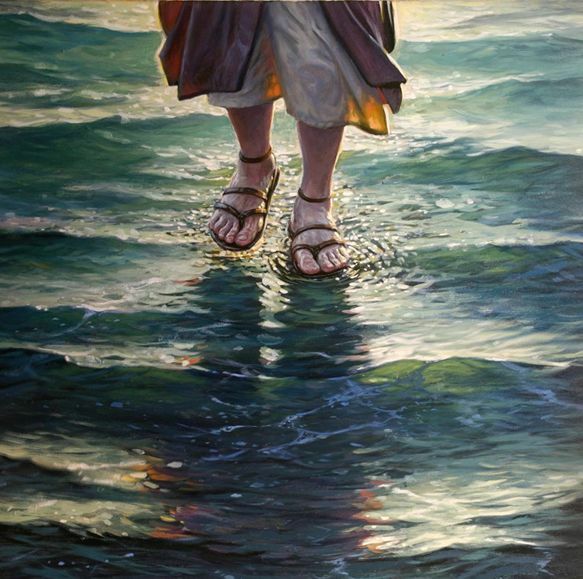 During the “Fourth Watch” while the wind and waves were blowing, Jesus walked towards them. He intended to go past them, but saw that they were in serious trouble. He paused. Every day, the nature of humanity is sinking lower and lower into despair; fewer people are praying than ever before. There is a need that is growing and it is a call to prayer. When the “Inner Ticker” stirs between 3 am and 6 am; get up and pray. “In the days of darkness my elect shall not sleep. They shall pray incessantly, and they shall not be disappointed.” We shall not be disappointed. Does that offer you a bit of hope? It does for me.